A big project finished. Whew! Several of you have been wondering why I have been less-than-responsive over the last few months. Aside from having a new baby, I have been heads down creating a new web presence, marketing engine, blog and user interface design for Transpara. It was great to get back to my marketing roots with a modern twist. If you are interested, check them out (and let me know what you think). Is it only the end of March? I was just looking through some photos and realized just how much has happened. Not actually sure we really did this much, but I guess the photos, ticket stubs, and Facebook check-ins prove it. Yes, we are officially over-stimulating our new son. 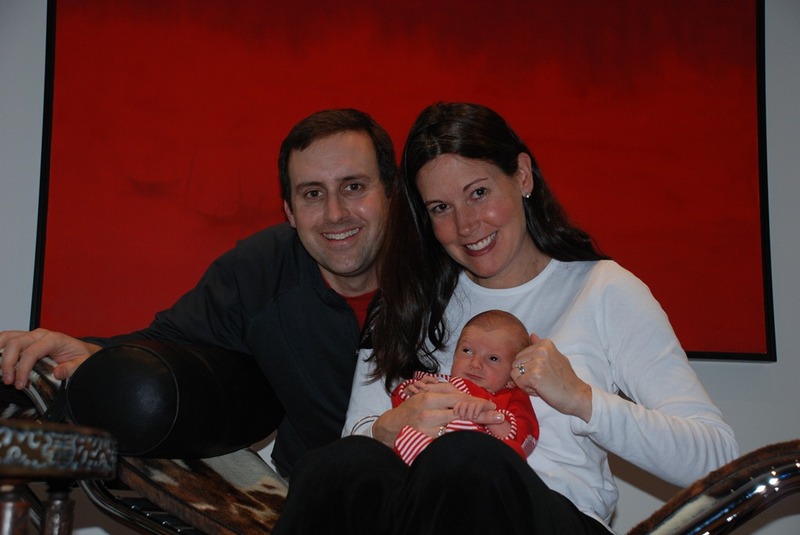 New Years – took Drake (then 4 weeks old) to the center of Basel for the fireworks. 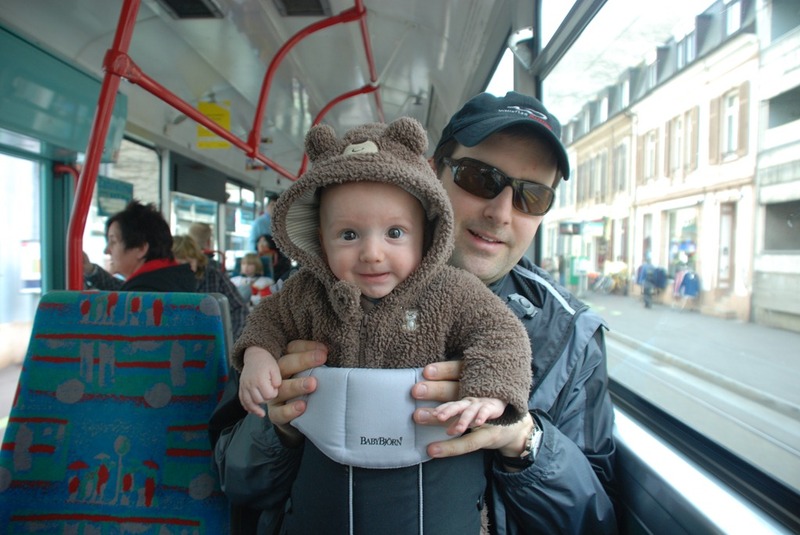 Jan 3 – Freiburg, Germany – took Drake and Sonya’s parents for a great day of sites and nappy changes in restaurants and train stations. Sonya’s parent’s were in town for three weeks and left on the 5th (houseguests 1 & 2). Jan 20 – Sonya’s birthday – a night out with Drake and my sister at Oliv, one of our favorites in Basel. Drake was not impressed with this visit. Jan 22 – I proceed to get deathly ill and am down for the count for over 10 days. Damn you, lack of sleep! Jan 26 (while sick) – Robyn babysits while Sonya and I celebrate our 1 year anniversary at Stucki, the nicest (and most expensive – yikes) restaurant in Basel. Can you believe we were in Sri Lanka just last year and about to go on tour? Jan 30 (while sick) – Strasbourg, France – Drake, Sonya, my sister and I head North to France for some great food and a wonderful day seeing the sights. Feb 7 – Business trip to Paris where I reconnected with two great friends, Patrick Duboys and Guy-Michel Pambi. Feb 9 – Train from Paris to Cologne where Sonya and Drake are waiting. It’s business for me, but fun for the family as Drake spends his first couple of nights out of the country. Feb 13 – Bern, Switzerland – Getting Drake’s passport (yes, his previous trips were technically illegal) and seeing the capital. Great city. Go there sometime. Feb 20 – We host the reunion of our antenatal class where six babies meet each other for the first time. Tired parents, great food and paparazzi everywhere. 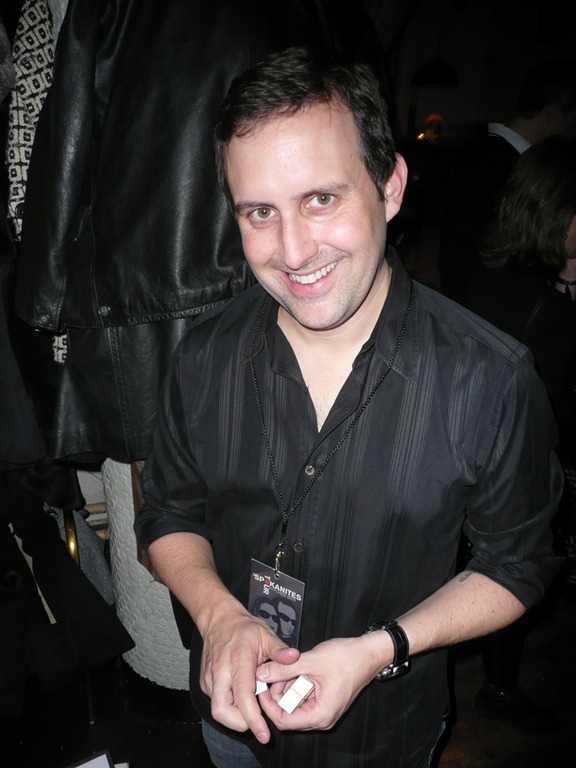 Feb 24 – Michael Saucier returns as houseguest #5. Feb 28 – My parents arrive (houseguests 6 & 7) to meet their Grandson for the first time. Amazing. Mar 3 – Dad’s birthday, and we go to Mulhouse, France to see one of the most amazing car collections ever. If you like cars, stop reading and plan your trip now. Mar 9-10 – Zermatt, Switzerland and the Matterhorn, followed by 5 hours on the Glacier Express through the alps to Chur. Another must see in Switzerland. Mar 13 – Wil am Rhein, Germany – A visit to the Vitra Design Museum and the Frank Gehry exhibit with my parents. Mar 14 – Fasnacht (Carnival) starts at 4am, just after I drop my parents at the airport. We spend the next 3 days with Drake seeing this fantastic event which takes place all over the city. 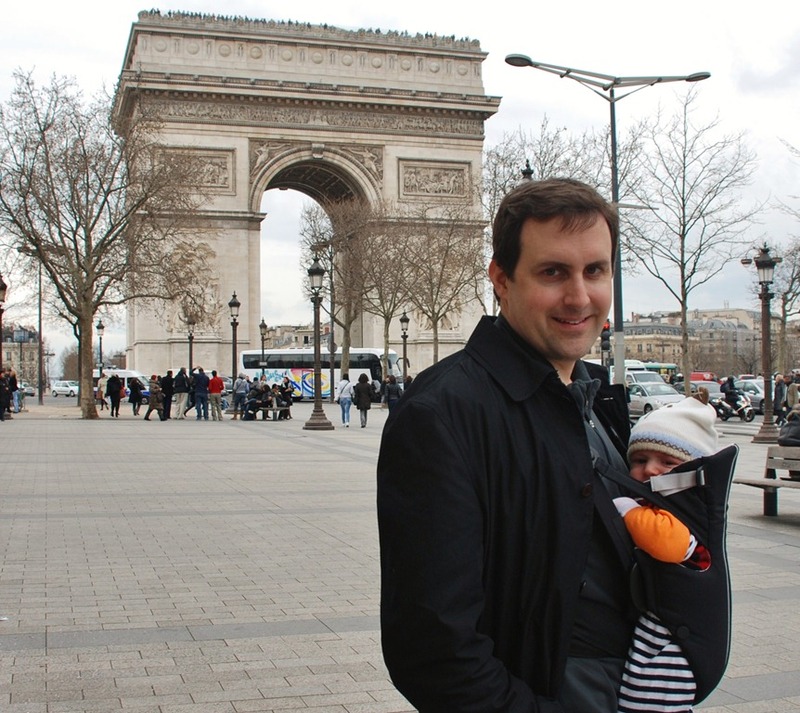 Mar 17-20 – Paris, France – It’s Sonya’s last weekend of maternity leave so we go out in style by taking Drake to Paris for 3 days. Great food, great friends (thanks Patrick & Jeanette! 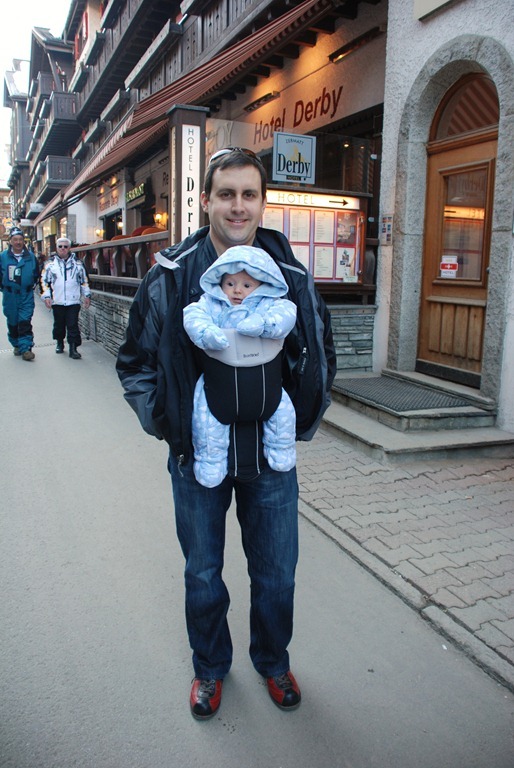 ), great sites, and even great exercise lugging Drake around in the Baby Bjorn. It wears me out just thinking and writing about it, much less doing it. That said, I wouldn’t change a thing. It’s interesting that I once had a goal of visiting 40 countries before I was 40 years old (I hit 45!). Drake visited 3 in his first 3 months. Ugh. I don’t normally write an end-of-year or holiday post. Not sure why, but this year is different for many reasons. The most important is that we’ve just become parents and that always changes your perspective (and it helps that I am up just past sunrise listening to him fart in his sleep), but I’d say the real reason is the sheer amount of change and the volume of activity that took place in 2010. We’ve been talking about it for a couple of months. “How did we do all of that in one year?” we say every few days. These are just the major items. It doesn’t include a bunch of our travel or the many sub-activities within the larger items above. WARNING: Sappy commentary below. Can’t help it. Apologies in advance. I won’t rehash how this went down (there is an entire site dedicated to that), but I do want to say how great it turned out. We took a big risk and attempted something really unique that could have fallen flat, but it turned out to be one of the most fun, interesting (read: hard) and rewarding adventures we have ever undertaken. We were able to see over 300 people in 10 cities (we wouldn’t have seen 10% of this if we had a traditional wedding in one place) and we got to visit many our favorite places. A huge thanks to everyone who turned out and especially those that helped along the way. If you know us at all, you know that living overseas and international travel have become part of our joint personality. I personally started out as a stereotypical American who didn’t get a passport until age 26. I’m now at 45 countries and counting (and Sonya is also over 40 countries). Moving to Basel has been just as radical as moving to Hong Kong in many ways. A much smaller city (Hong Kong has roughly the same population of the country of Switzerland), a much slower pace, and a bigger language barrier have all been interesting changes but we love it so far. Basel has the culture and activity of a much larger city (e.g. our museum pass covers 140 museums in the area) and I look forward to really learning German in 2011. Two last comments: First, if you haven’t lived overseas and you get the chance, DO IT. Visiting in not enough. It doesn’t really matter where, just that you get a new perspective and engage in another culture. It is life altering in so many positive ways. Second, come visit us! We have a room for you at the Hylton Basel. First, my parents. I just want to get it in print for the world to see that I love you and appreciate everything you did in raising me and making me who I am. I wish you were a fly on the wall every time I speak about my childhood. I have nothing bad to say about how I was raised (at all), and I find out with every conversation I have how rare this is. I hope I am capable of giving my children a similar experience. Thank you. Second, my wife Sonya. If you know her well, (as I do) you probably were shocked to find out she was pregnant. You might have wondered how she could possibly go through labor and childbirth given her dramatic intolerance of pain [her reaction to stubbing her toe on a bedpost conjures images of a scene in a war film (“go on without me” or “save yourself”)]. And things that cause her to lose sleep – yikes. I wondered the same. 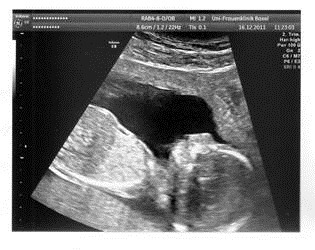 In fact, I was more nervous about her experience than I was about becoming a parent (mostly because the latter was impossible to predict). Let me just say how blown away I have been by her ability to step up to the task of parenthood. Her labor was mild compared to most, but she handled it like a champ. I was really expecting a sitcom-like experience with her cursing at me and screaming, but even before the epidural she was cool as could be and handled it like a rock star. Breastfeeding has been better than expected but still difficult and she again has handled it like a seasoned veteran. Simply, she has become a bit of a hero to me. Sonya, I love you. OK, enough sentimental garbage. Let’s get on to 2011 and kick some serious arsch. It is going to be busy, busy, busy but hopefully very rewarding. 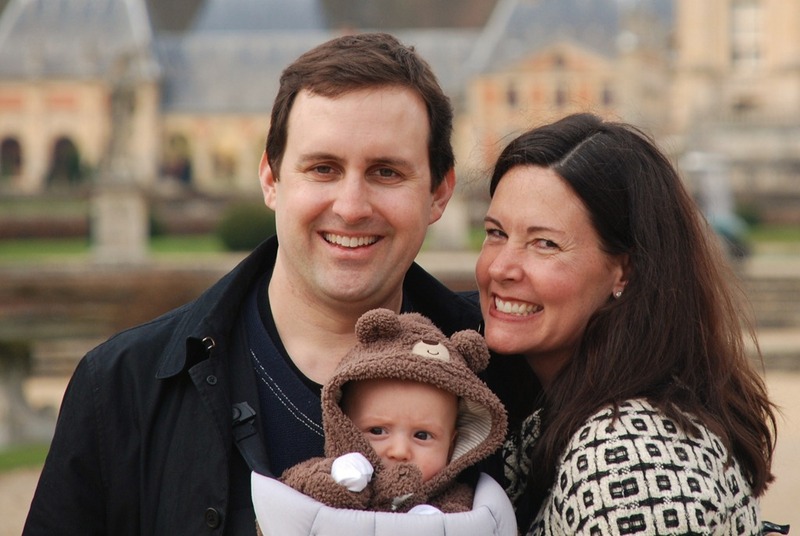 Exploring Europe, growing two companies, learning German and becoming an expert parent. Sounds simple. No time to write much as I am busy parenting. What? Yes. Parents. The crazy travel-junkie couple known as Robert Hylton and Sonya Zilka have reproduced in the form of a stunning baby boy named Drake Nicholas Hylton. 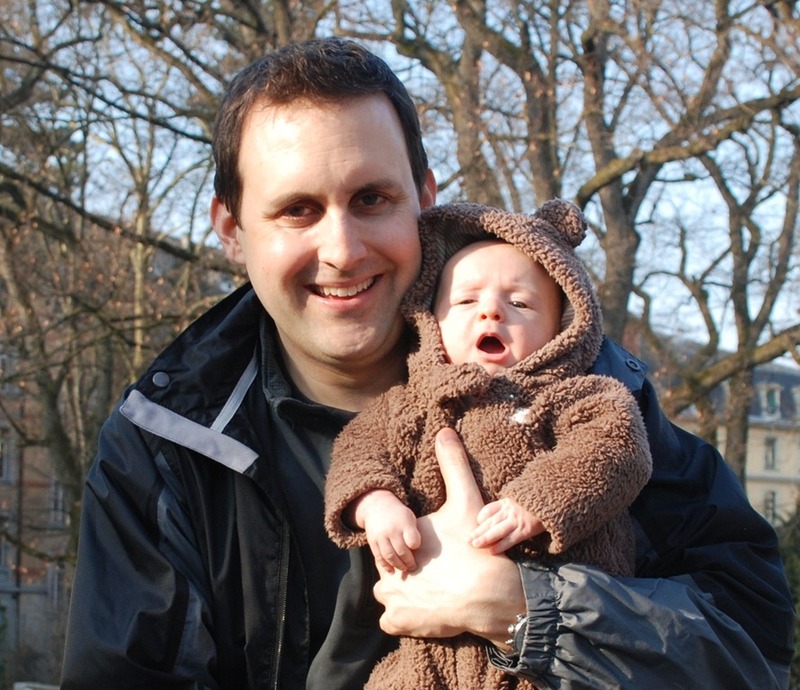 Born November 28th, 2010 at 6:08am at the University Hospital in Basel, Switzerland. Back to parenting – here are the photos – will write more soon (I hope). Airline Fees & Taxes–Who Knew? My parents just booked their flights from Arizona to come and see our growing little family (little unnamed Hylton is due on December 11th). Great news! As they usually do, they sent me their itinerary by email. They got a great deal on the flights at less than $800 per person. All good. Here’s the interesting part… the itinerary listed in detail all of the various fees and taxes paid with the ticket. First, I’m amazed they can fly someone across the world for $297.00, and b) I like the transparency (though it scares me in this case). I haven’t seen this before and I was a bit shocked so I thought I would share. Am I the only one who has been out of the loop on how crazy this fair-to-fee ratio is? Just wanted to share the latest event here in Basel where Google Translate has come to my rescue. This one was particularly entertaining, at least to me and the Miele dishwasher repair guy. To get around this at times, I have brought out my trusty HP netbook with a browser open to Google Translate, and I try to start a conversation with whoever by typing my questions in English and having them appear in German (in this case), French, or whatever is needed. The translation is always very strange and often quite funny. Interesting note: Can’t do Swiss-German, because there isn’t a written version of it. It is an informal language, so to speak (pun?). There, now your day wasn’t wasted. We have lived here for 3 months, and it has only had this problem 2 times. When it happens, we can only use the machine if we wait for a few days. The faucet was replaced this week. This one is new. Maybe it will fix the problem. It was leaking water from the base of it. I do not know if the water went into the drain. Is the valve normally, or does it need to be fixed? How to we stop this problem in the future? So, I will try this. If it does not work, then you need to come again? Sound like fun? You should try it really. Gives you a new appreciation for some of the fun and pain of being a foreigner. That said, we’re loving it here. 9 months pregnant, new country, new house, working remotely in three different time zones. Not for the faint of heart, but we wouldn’t trade it. P.S. Did you see the autumn leaves photos?